Adulting is hard. Parenting is even harder. Babies don’t come with manuals, folks, but the minute one’s in your hands, you’ve got an entire society pointing fingers about how you’re doing everything wrong. The village has disintegrated into judgmental individuals who seem to be lacking a lot in terms of compassion, and social media is a shining example of everything that’s wrong with that village. But it doesn’t have to be this way. 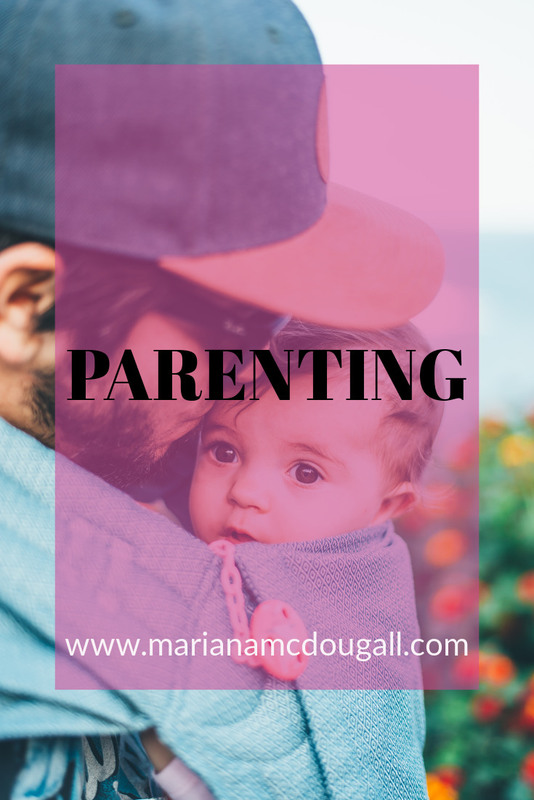 Raising kids can and should be one of the most rewarding times in our lives, and we can have a supportive community around us when we need a shoulder to lean on. A little humour goes a long way, too. 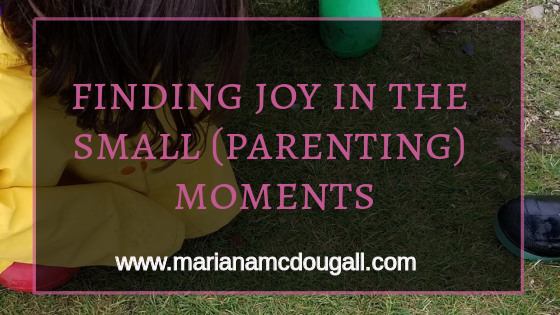 In this section of the blog, I share some of my (mis)adventures in parenting, how to reach that parenting zen state (ha! ), and more. Please remember that when I share the choices I’ve made in my own journey, it’s not a commentary on those who have chosen a different path. I strongly believe that each family needs to choose what’s right for them, and to support and respect other families’ choices, even when they’re different than their own. Sometimes it’s hard to find joy in the small moments. Especially when those small moments include tantrums, or repeating yourself for the 5th time. 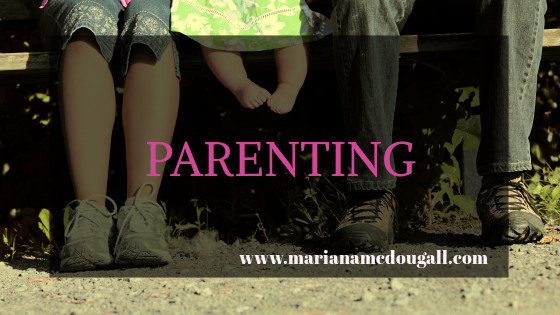 Sometimes the best parents get frustrated, and sometimes we don’t deal well with that frustration. I abandoned my kids. So Should You. I abandoned my kids last weekend. Yep. I packed my bags, drove 280 kilometers away, and spent an entire weekend completely by myself. OK, OK, I didn’t abandon my kids. I took a weekend off. Because mamas need a break. So Do daddies. But the way some people react to me taking my annual weekend off, you’d think I’d fed my kids to the wolves. On the contrary, I left them with their very capable father, who also gets a full 4 days off each year. So it’s only fair Mama gets 4 days off too, right? 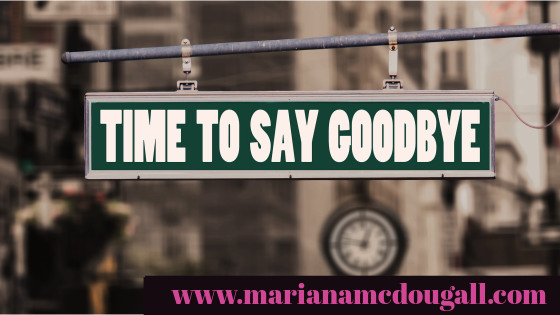 Elimination Communication eliminates the need for potty training. Yes, your baby can live diaper-free. 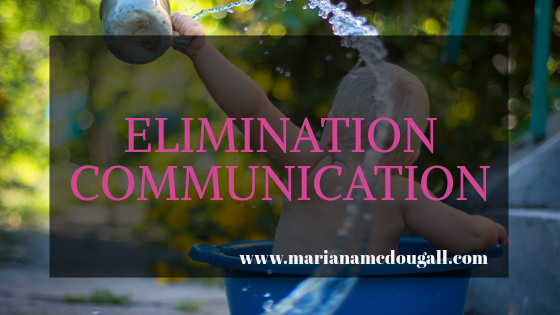 When I first heard about elimination communication (EC), I decided to do the former, and we did a bit of EC with all our kids. It worked for us. If you’re curious, read on to find out more.